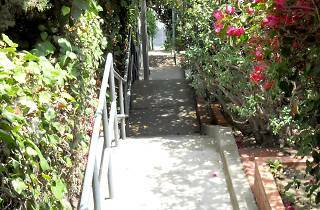 There are dozens of public, outdoor stairways scattered around Silver Lake's verdant hillsides. Though some homeowners have tried to prevent open access, make no mistake: these sets of stairs are for public use. 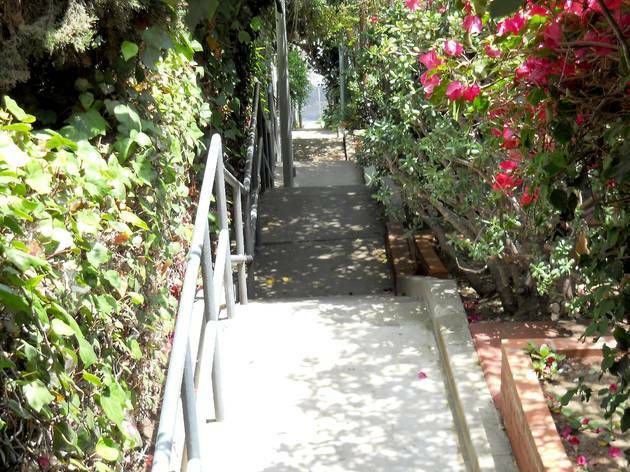 You can find an exhaustive list in author Charles Fleming's Secret Stairs; you can get a preview of the stairway network with this 2.5-mile hike that features the Music Box Steps of Laurel and Hardy fame.